This lecture, as part of Systems Medicine course, provides you an insight into how ancient systems of medicine advocated the use of ashwagandha as a herb. This lecture teaches you how ashwagandha affects molecular pathways based on modern scientific research. 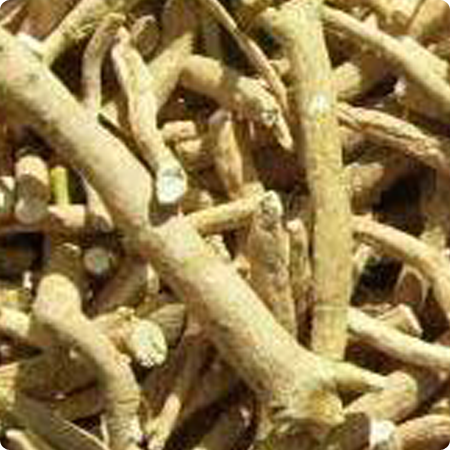 It helps you also focus on the linkage between ancient systems of medicine and modern research relative to the dynamics of ashwagandha in the body. SKU: SHSM05. Category: Systems Medicine.